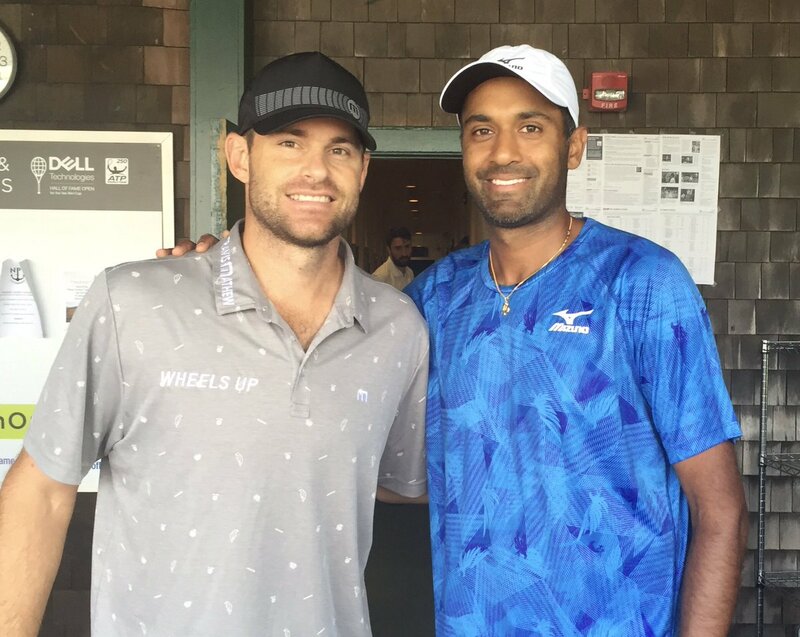 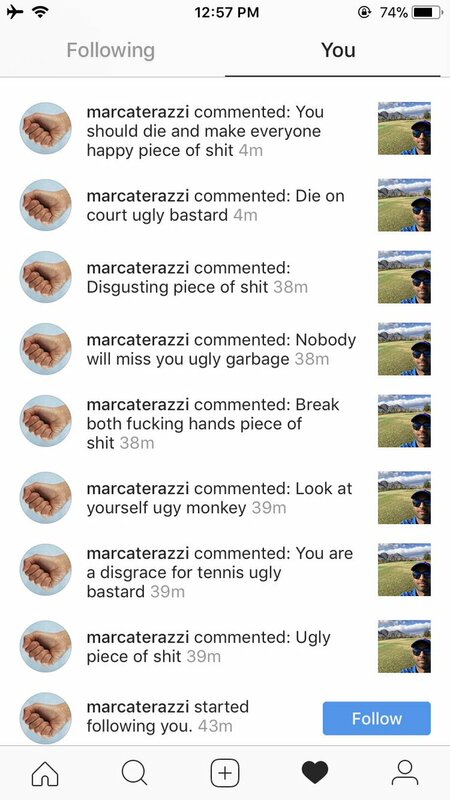 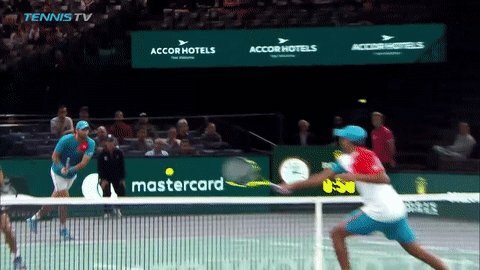 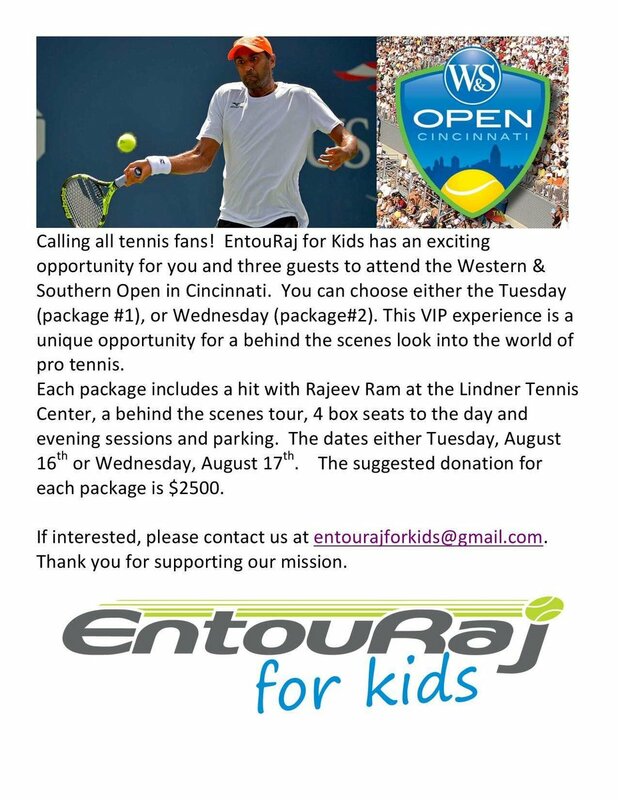 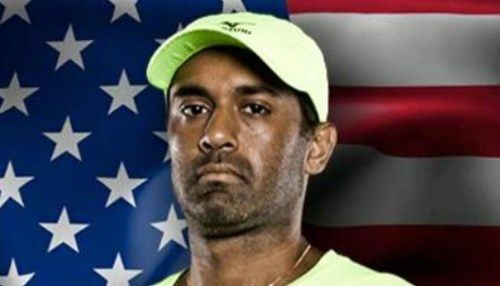 What's Rajeev Ram been saying? @DealMoore It sure is. 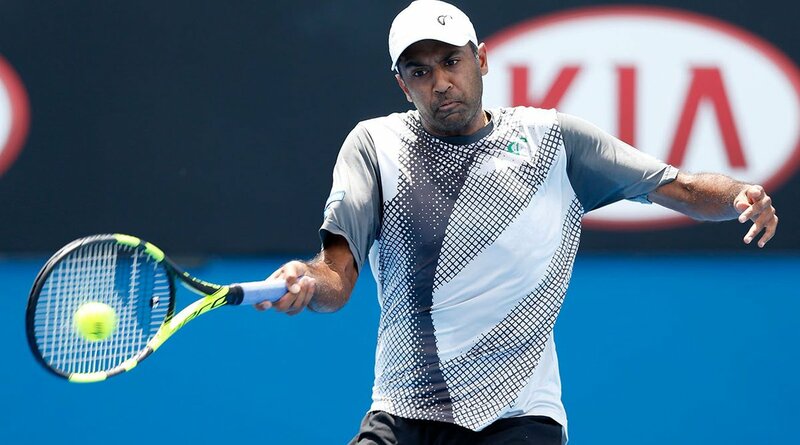 And thanks a lot for the nice words..
- Rajeev Ram at 49 years ago.